If you have purchased (or are thinking of purchasing) the Blaze four burner, 32-inch grill, you probably want to purchase this grill cart as well. 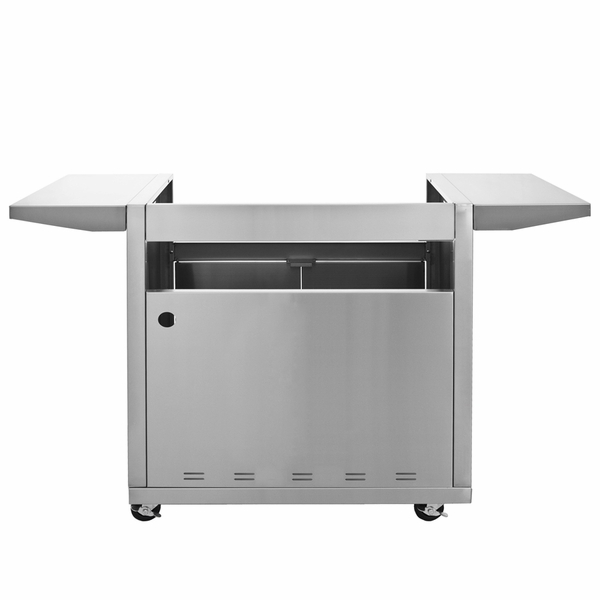 Designed to match that specific 32-inch model, this cart brings a bevy of convenient and helpful features to the table. 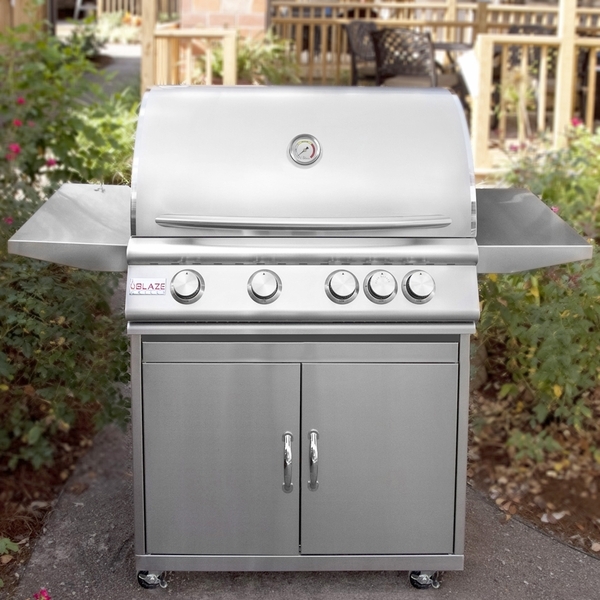 First of all, it has a large storage space for your propane tank and any of your accessories. Beyond just the storage, though, this cart has two shelves built into the sides, giving you extra space to work while you grill. This Blaze grill cart will complete your BBQ experience this summer. Is the cart made of 304 stainless? 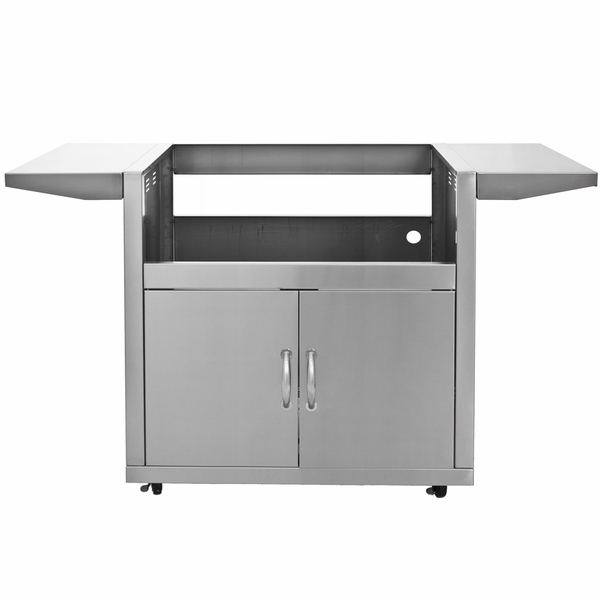 Per the manufacturer, this grill cart is indeed manufactured from brushed 304 stainless steel.